Description: You cannot kill that which is already dead. 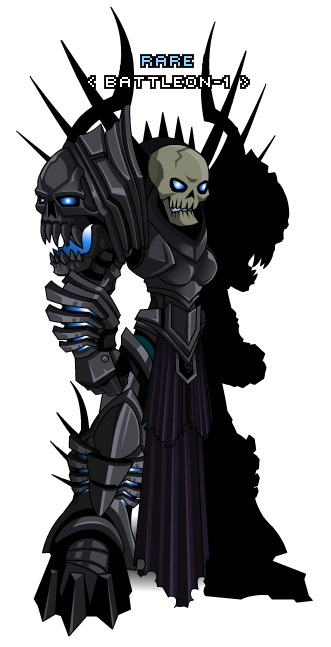 OverLords willingly serve the Undead Legion for eternity. 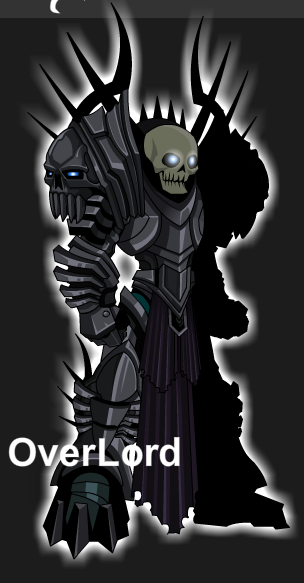 The skulls on the armor and the skull head are animated on the new armors. Used to merge into Undead Legend (Armor). Thanks to Awesomewarriors1, Didaak, Geo1198, Kelvin8471, Na Tra, Tendou no Mazo and Warihime.